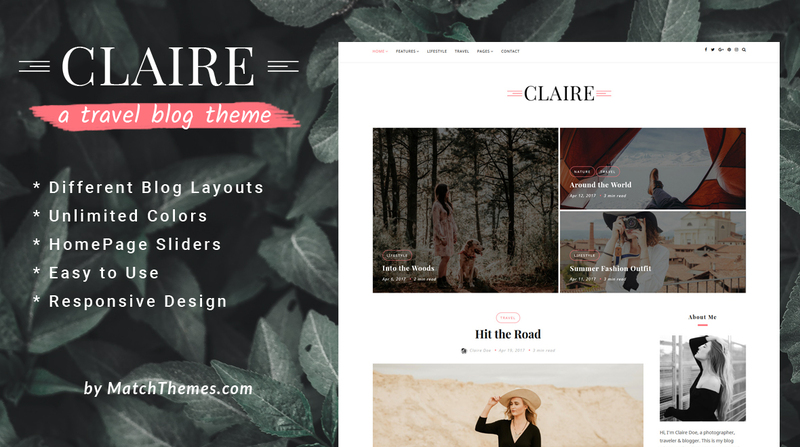 Claire is a stylish and beautiful, responsive WordPress blog theme perfect for any type of blog such as travel, photography, personal, news, fashion, food, or tech blog. 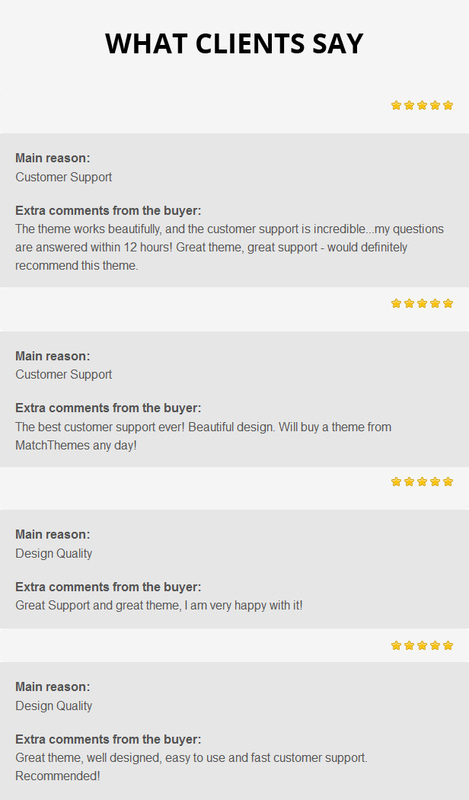 This theme comes with great styling options, 15 blog layouts, 4 top sliders, 4 header variations and more. Combine them to create a unique visual experience for your visitors. Claire includes standard, image, gallery, audio and video post formats. 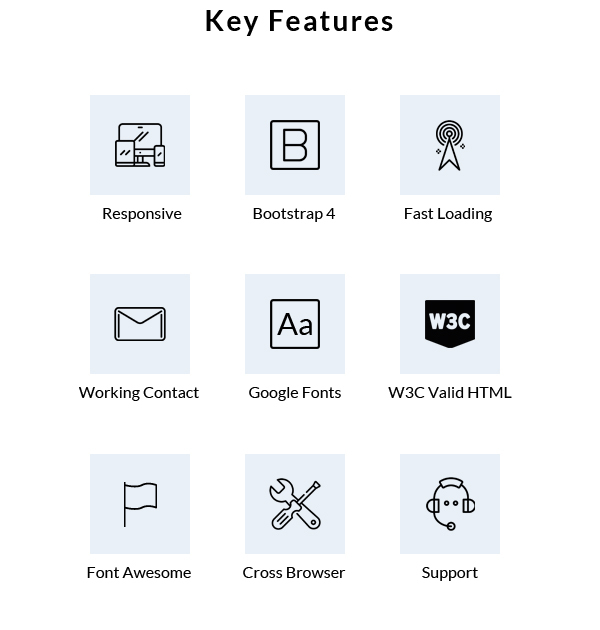 It comes with 2 header variations for the single article page. 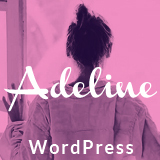 Theme colors, fonts, logo and other features are easy to change via the WordPress theme customizer. Check out the live preview to see Claire in action! If you have any questions regarding our theme don't hesitate to contact us. For pre-sale questions or theme support send us a message via our profile page.